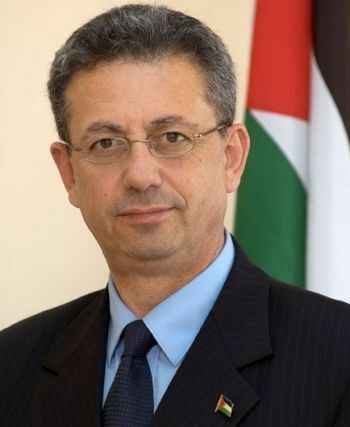 Mustafa Barghouthi is an award-winning peace activist, Middle East commentator and a member of the Palestinian parliament. A physician by training, Dr Barghouthi has been instrumental in establishing a vibrant civil society in the Occupied Palestinian Territories especially in the area of public health. He, together with Edward Said and others have co-founded Al Mubadara (the Palestinian National Initiative) movement that provides a reformist, inclusive, democratic alternative to the two main political groups in Palestine. Dr Baghouthi is a regular guest on international TV stations such as the BBC, CNN and ABC and has contributed many articles and insights on the Palestinian issue, over the years. He is an eloquent, engaging and highly knowledgeable speaker.